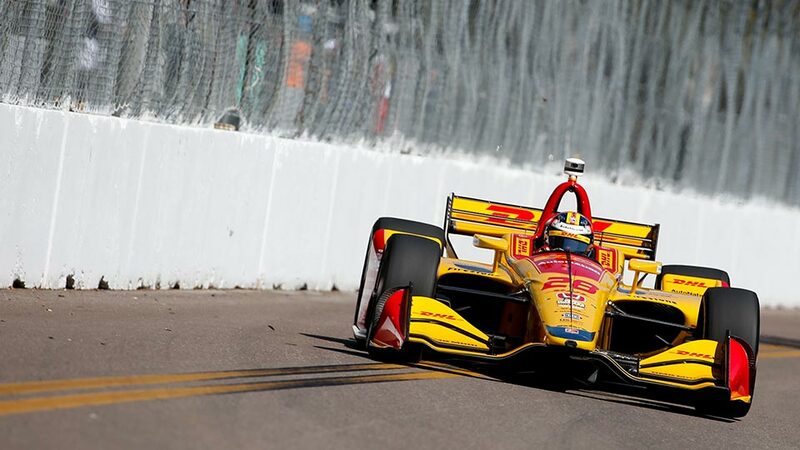 ST. PETERSBURG, Florida (Saturday, March 9, 2019) - The streets of St. Petersburg have become Will Power's qualifying playground. 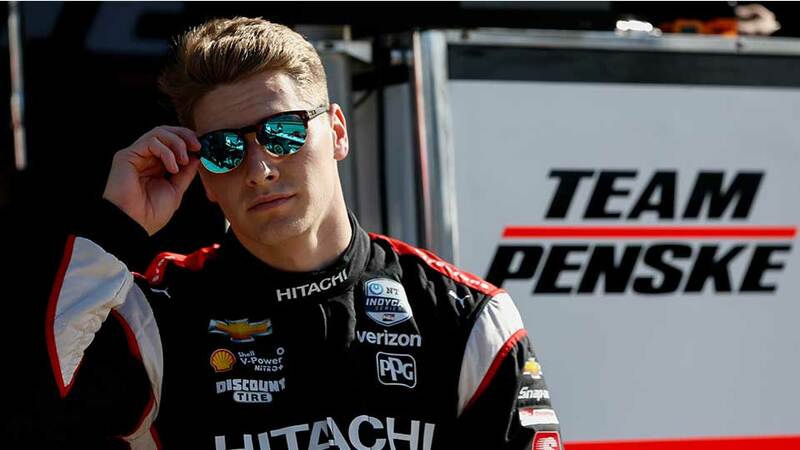 With an NTT IndyCar Series title and 10 career race wins under his belt, you wouldn’t expect Josef Newgarden to need to get back up to speed going into the eighth season of his career. However, the Team Penske driver admits that everyone has some dust to shake off going into the Firestone Grand Prix of St. Petersburg. 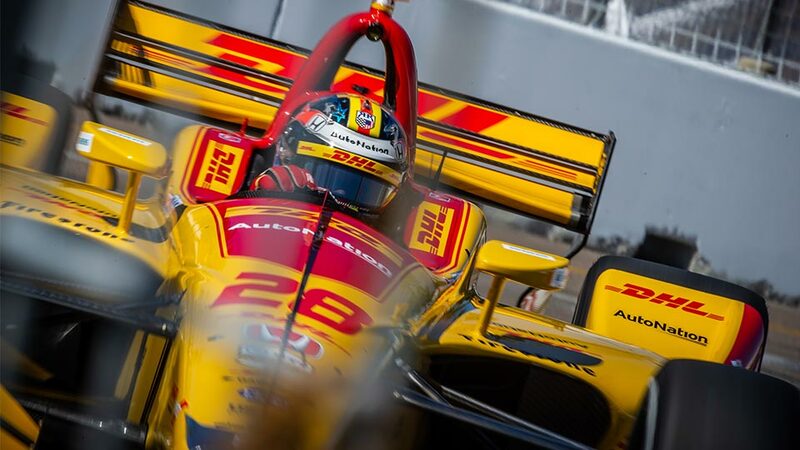 ST. PETERSBURG, Florida (Friday, March 8, 2019) - Taking advantage of racing in their home state, Ryan Hunter-Reay and Spencer Pigot set the pace in practice as the 2019 NTT IndyCar Series season opened at the Firestone Grand Prix of St. Petersburg. 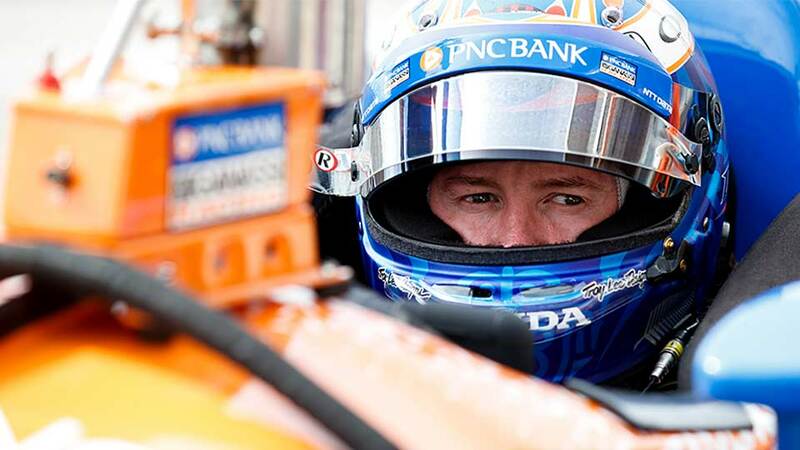 The remarkable career of reigning and five-time NTT IndyCar Series champion Scott Dixon will undoubtedly go down as one of the greatest in the history of Indy car racing. 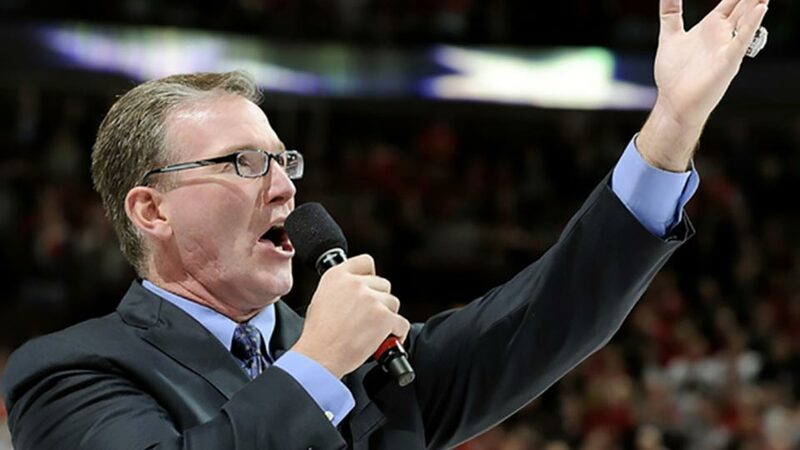 While he looks to continue his reign of terror on the record books, there is one feat he has never accomplished: compiling back-to-back championships. 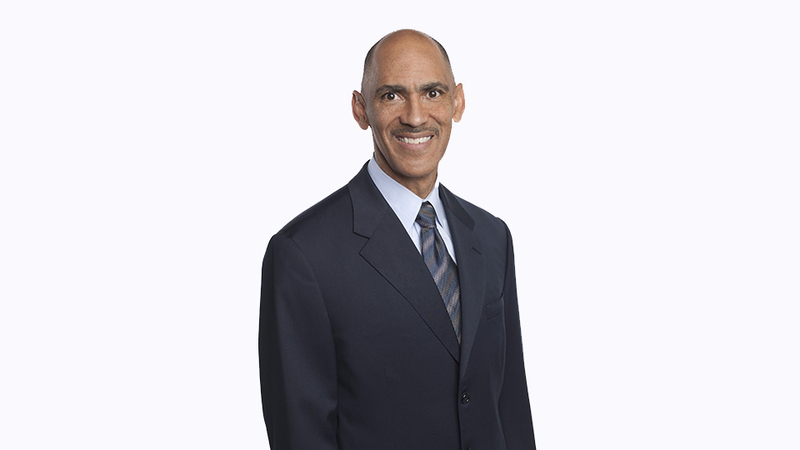 Dungy will give the command for drivers to start their engines and lead the parade lap as a passenger in a two-seat Indy car known as Honda's Fastest Seat in Sports. 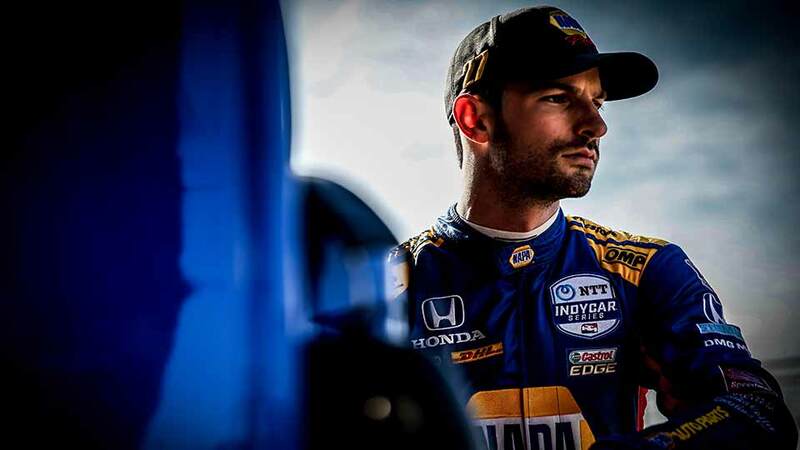 We did a twitter chat with Alexander Rossi. Follow us on Twitter @gpstpete for more!